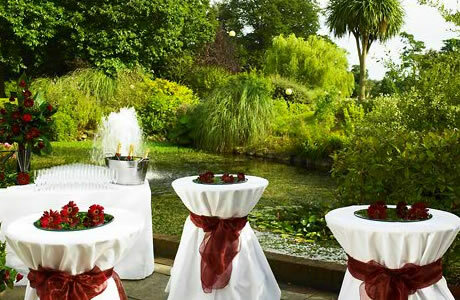 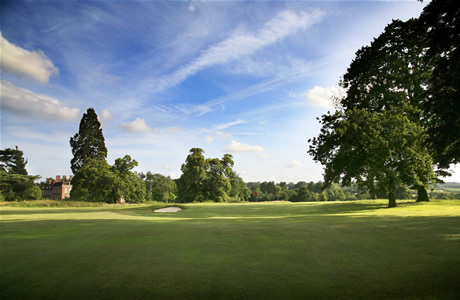 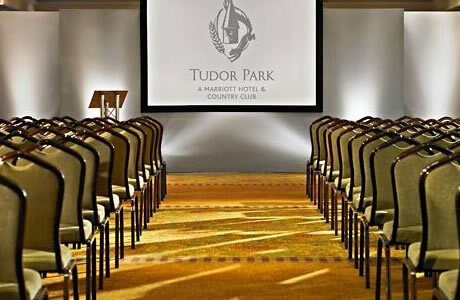 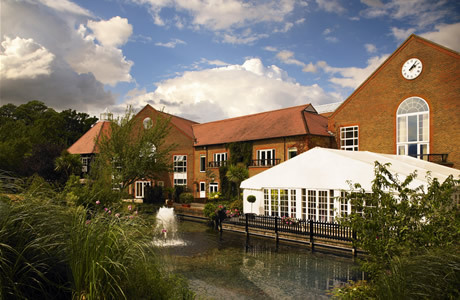 Tudor Park Marriott Hotel & Country Club is located in the heart of southeast England just 30 miles from London, surrounded by scenic grounds with close proximity to Hop Farm Country Park, Leeds Castle and Canterbury Cathedral. 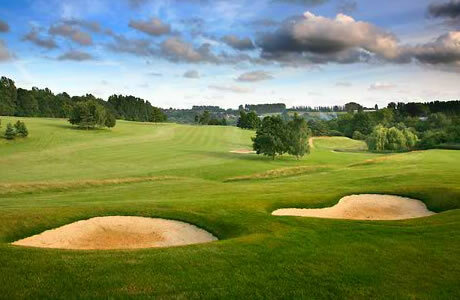 The hotel benefits from a 18-hole PGA Championship golf course, indoor pool and spa for invigorating treatments. 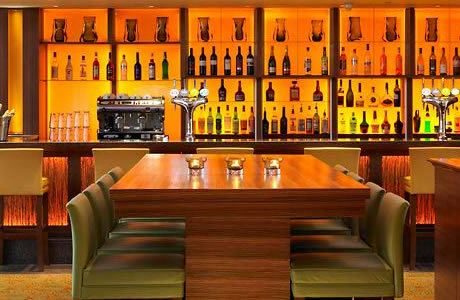 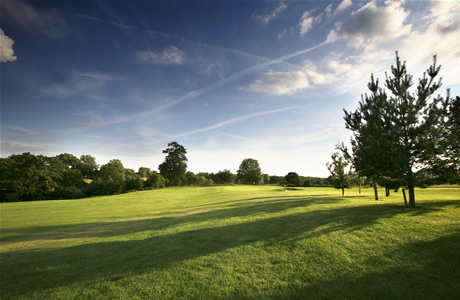 The Conical Grill and the relaxed Zest Restaurant & Bar offer views of the golf course and landscaped gardens. 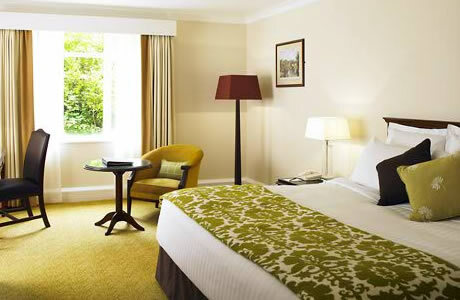 119 spacious bedrooms with all the amenities you would require throughout your stay.